The Rev. Prof. John A. Vissers delivered the following lecture at the 2008 Bavinck Conference at Calvin Seminary: “Karl Barth and Herman Bavinck” (MP3). Within the context of Barth’s interaction with the Dutch neo-Calvinist tradition more broadly, Prof. Vissers elucidates Karl Barth’s uses of Bavinck’s Dogmatiek in specific formulations such as the Deus dixit and in more general appropriations such as Barth’s interactions with Bavinck’s presentation of trinitarian doctrine. Prof. Dr. Cornelis van der Kooi is the respondent. 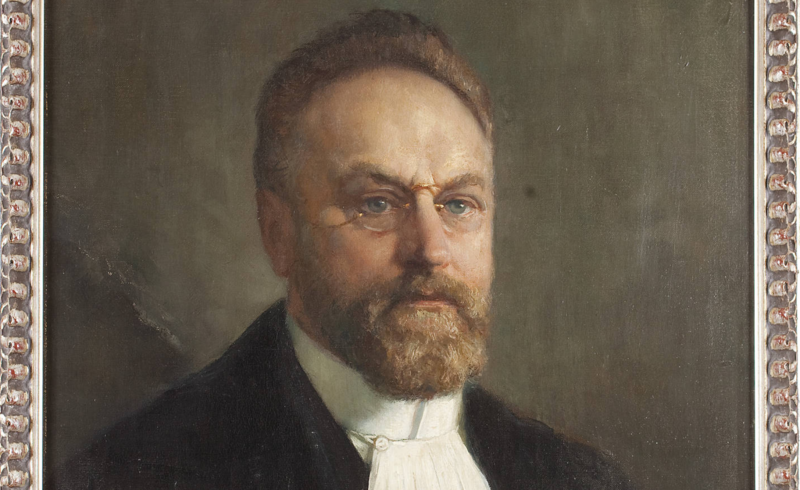 For the published version of the lecture, see John Vissers, “Karl Barth’s Appreciative Use of Herman Bavinck’s Reformed Dogmatics,” Calvin Theological Journal 45, no. 1 (2010): 79–86. Robert S. Covolo, “Beyond the Schleiermacher-Barth Dilemma: General Revelation, Bavinckian Consensus, and the Future of Reformed Theology,” Bavinck Review 3 (2012): 30–59. Cornelis van der Kooi, “Herman Bavinck and Karl Barth on Christian Faith and Culture,” Calvin Theological Journal 45, no. 1 (2010): 72–78. Paul T. Nimmo, “Bavinck, Barth, and the Uniqueness of the Eucharist,” Scottish Bulletin of Evangelical Theology 29, no. 1 (2011): 108–26.